Where the most glamorous in the world get iced. Exquisite Luxury for the most glamorous of all. Simple luxuries for the girl who lives to shine. Lavish styles for the true queens of bringing things. Our Glamour Collection features Swarovski Crystal Elements drizzled in layers of stones. 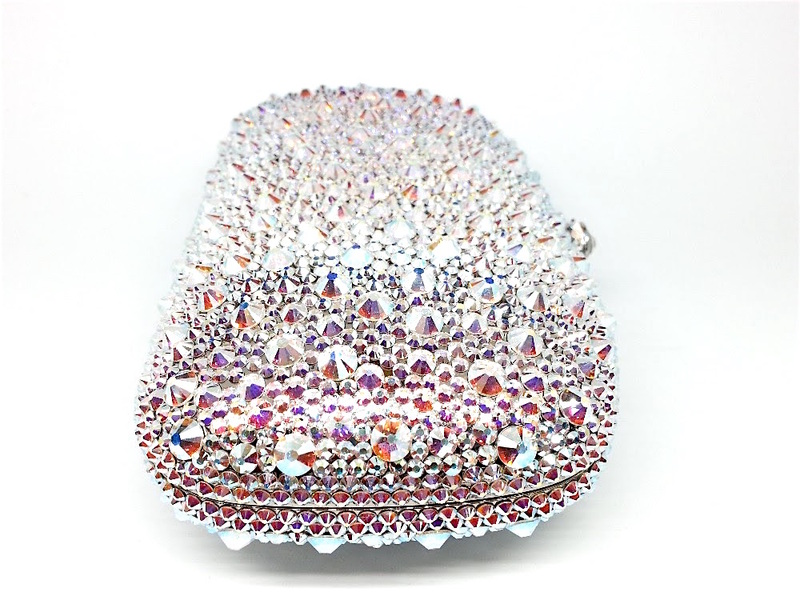 Each item comes with over 60 Genuine Swarovski Crystal pieces. As you are aware, Swarovski stones are not cheap and dull. They’re brilliant & very special - each one glistening & shimmering to give you a special extra sparkle in your day! Each month, we offer one of our most glamorous, and sought-after designs for just $99! You can get a piece that’s usually upwards of $200+ for just $99! Be sure to get on the list so you don’t miss a single month! 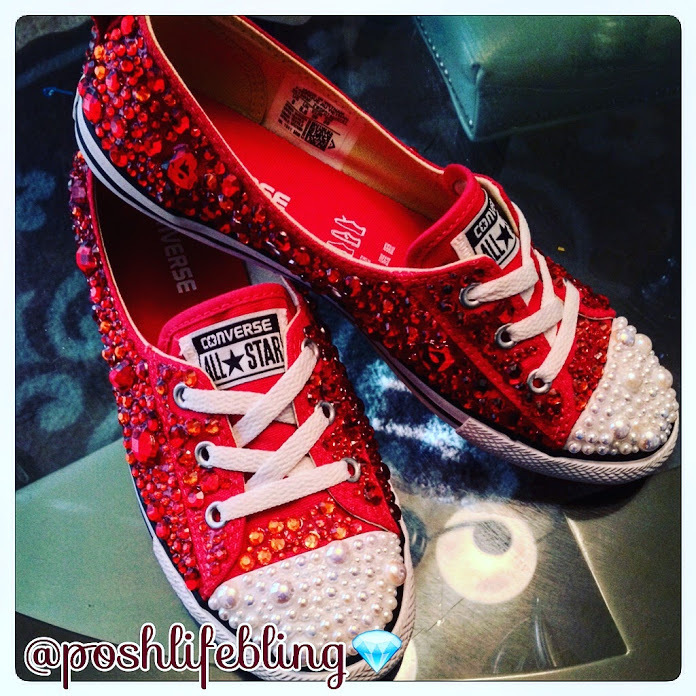 Since 2002, we’ve been designing some of the most beautiful shoe bedazzled creations here @PoshLifeBling! No matter the color, style, design..you can trust us with your most precious ideas, as thousands of people have for nearly two decades! Get your favorite designer inspired collections in our Labels Collection! Choose from your favorites, as shown, or we’ll create something custom just for you. Our Brushes Have Red Bottoms. Exquisite doesn’t even come close when talking about our custom crystal hairbrushes. Choose any color, style, and size to gift yourself…because we know you deserve it! Our Luxury Designs go High End.